Redcar and Cleveland Counselling depression treatment is through a talking therapy process. Depression can be incredibly debilitating and life-limiting, impacting on relationships, work, friends and family. You may have a lack of motivation, feel constantly fatigued or that you are not looking forward to the future. Depression is like a downward spiral where self-doubt and the lack of energy and enthusiasm can affect being sociable, which in turn can create further feelings of despair, hopelessness and loneliness. Counselling can unlock the reasons for being depressed, which may be out of your awareness. Redcar and Cleveland Counselling provides a space for you to be yourself, without any expectations. We can work on who you are and what you want out of life, which may have become distorted for any variety of reasons. Depression is common, but, fortunately, so is the reality of recovery. It can be impossible to see the light at the end of the tunnel when you have depression, but taking a small step, like coming to counselling, could be the opportunity to take control over your own thoughts, rather than them having control over you. 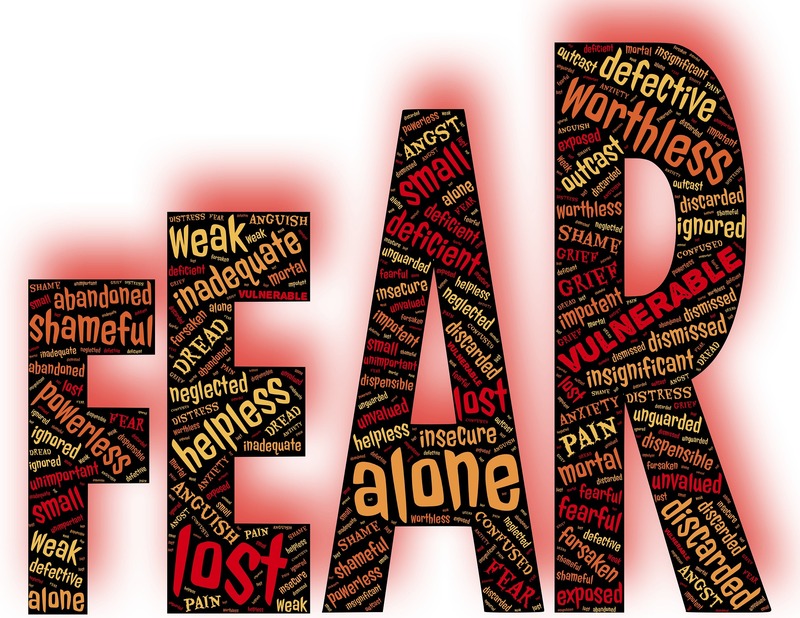 Anxiety treatment at Redcar and Cleveland Counselling , through counselling and psychotherapy, involves getting to the bottom of your concerns and worries in order for you to live your life more fully. Anxiety can have a devastating impact on many aspects of your life, including feeling worried all the time, the feeling of depersonalisation (feeling unreal/not in the real world), numbness, panic attacks, sleep disturbance, feeling like you are going mad and avoidance behaviours. Redcar and Cleveland Counselling can help you to alter the thoughts that lead to these sensations and experiences. There is genuine hope and opportunity for change as we explore how your life is affected and new ways of thinking, which will help to overcome unhelpful and negative views about the world. Irrational thoughts can affect behaviour, so talking about what is on your mind can help to overcome any unwanted actions (such as avoiding things).